At Gentle Touch Smiles for Kids, we are committed to providing children with outstanding dental treatments. Our practice specializes in pediatric dentistry, putting kids on the right track for excellent oral health and phenomenal smiles. 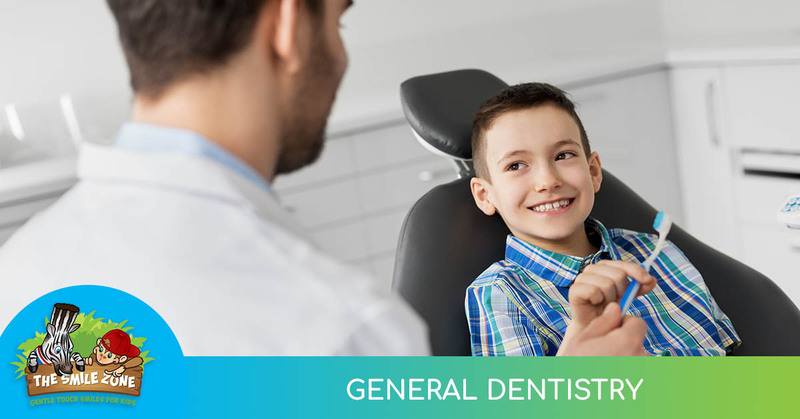 Whether your child is making their very first dental visit, requires a tooth restoration or just needs a routine checkup, you can be sure that they will receive the best possible care at Gentle Touch Smiles for Kids. 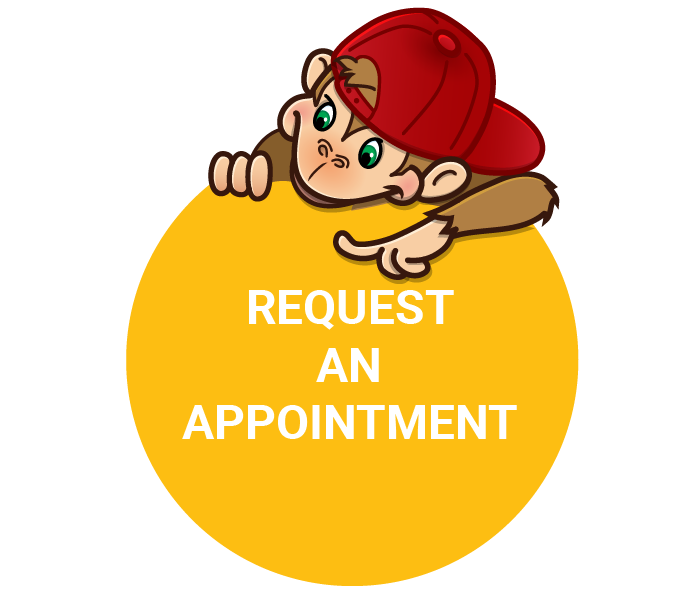 Complete Checkups: All children should visit us at least twice a year for a complete dental checkup. A dental checkup typically includes a professional teeth cleaning, digital X-rays (when necessary), an oral cancer screening and cavity detection using DIAGNOdent. Emergency Dentistry: Dental emergencies can affect people of any age, and kids are no exception. 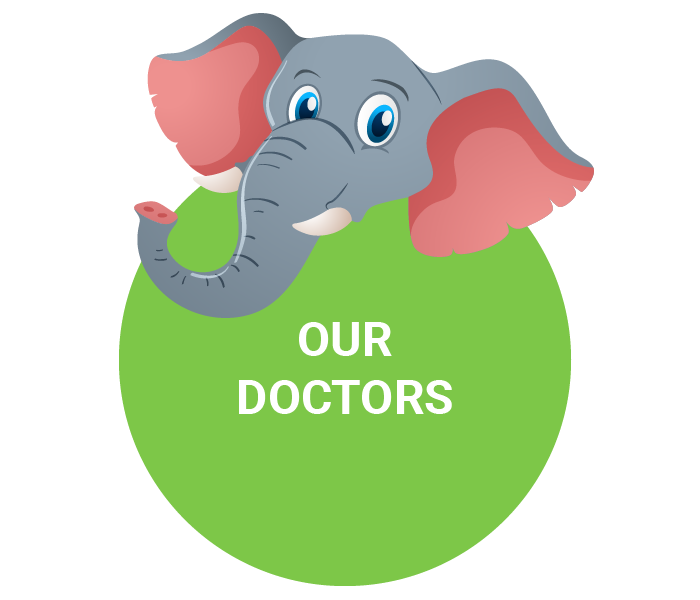 If your child ever requires emergency dental treatment, our caring team will be with you and your child every step of the way. Fillings: Cavities are a common occurrence for many children. If your child ever experiences a cavity, we will provide a dental filling in a gentle and caring manner. Fluoride Applications: Fluoride is a naturally occurring mineral that is used to strengthen enamel and prevent tooth decay. Mouth Guards: Kids who play contact sports can benefit from wearing mouth guards that are designed to protect their teeth from damage. We also offer night guards for children who grind their teeth while sleeping. Preventive Treatments: We recommend preventive treatments for our patients to help avoid more extensive dental procedures later. Restorations: When teeth become damaged or lost, dental restorations are used to restore their appearance and function. Sealants: Dental sealants work by blocking off the deep grooves and fissures that are commonly found on a child’s back teeth, making them significantly easier to clean and maintain. Spacers: When baby teeth are lost, dental spacers are used to keep adjacent teeth from adjusting or shifting position. Teeth Extractions: In some cases, it may be necessary for us to remove a tooth. Our team will work to make sure that the tooth extraction process goes as smoothly as possible. The First Visit: Children should receive their first dental visit by the time they turn one year old. By starting early, your child can obtain a positive dental foundation that will last a lifetime. 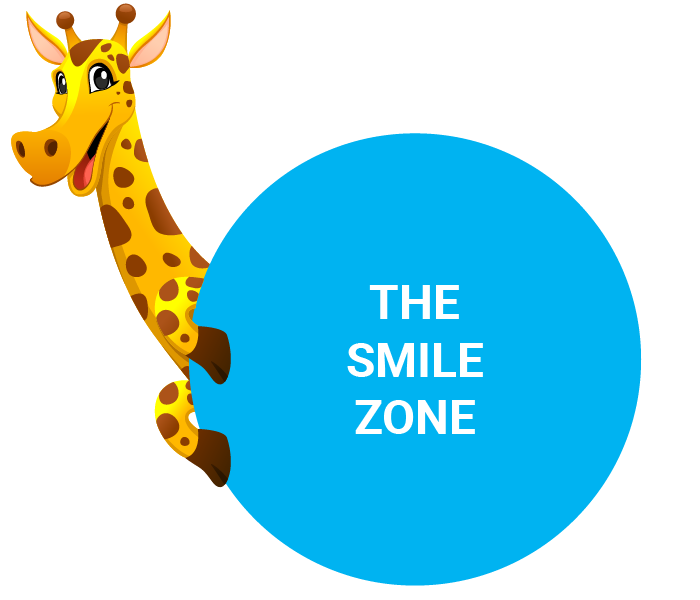 The team at Gentle Touch Smiles for Kids looks forward to meeting your child so that we can help them achieve a great-looking and healthy smile that radiates with strength and well-being. Please call us at 302-765-3373 to schedule an appointment.